ARE CHEAP OIL CHANGES GOOD FOR THE CAR? When planning to get an oil change, people always look for a cheaper option thinking it doesn’t make much difference. But is it so? This article might help you understand the types of oil and their effect on an engine. There are basically two major types of oils regular oil and synthetic oil. Regular oil is distilled and refined from crude oil. Whereas synthetic oil is an artificial oil created molecule by molecule from chemical compounds with the sole purpose of maintaining the modern engines.Synthetic oil protects the car better compared to the regular oil by improving performance under extreme temperatures and it also lasts longer. There are also oil blends made by mixing regular and synthetic oil which can be considered for the maintenance as well. Blends might not be the best option but are definitely a better option or an upgrade from regular oil. It doesn’t last as long as the synthetic oil but gives better protection and performance than the regular oil. Oil degrades over time and leaves harmful deposits which create sludge. It causes harmful effects on the engine’s performance and reduces its lifespan. Synthetic oil is more resistant to impurities and sludge formation and keeps the engine cleaner to operate better and perform better. 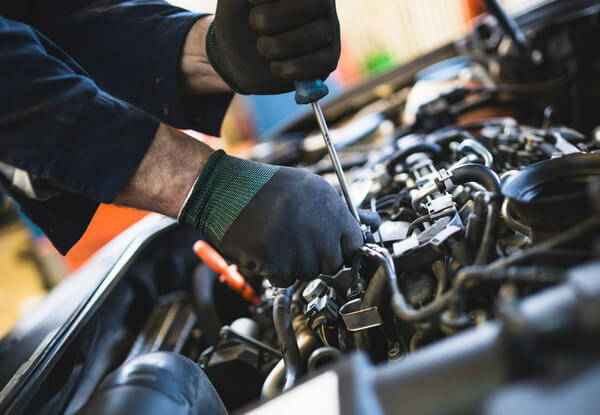 Regular oil, on the other hand, is not that resistant and degrades quickly leading to performance issues, mileage problems, and sludge formation. Regular oil doesn’t protect the engine better than synthetic from friction, wear and tear, and can lead to breakdowns. 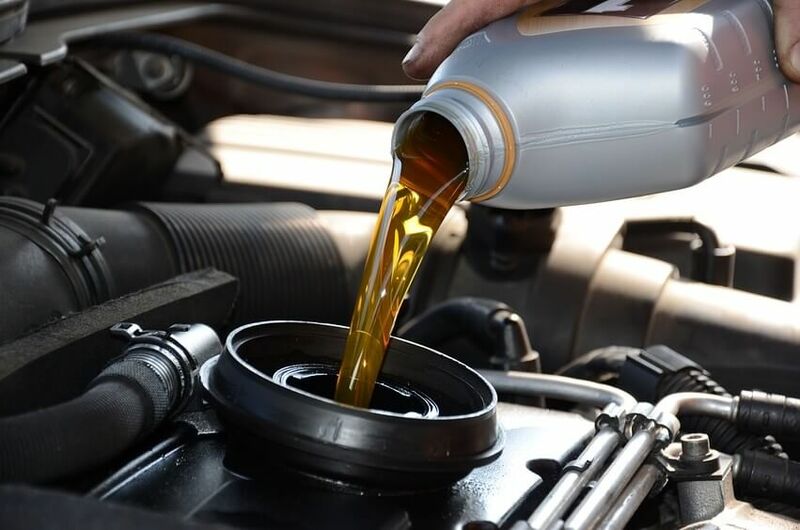 The synthetic oil is tailored for the car to handle all sorts of conditions like extreme weather whereas the regular oil doesn’t perform well under extreme heat and lead to breakdowns. There is no doubt that synthetic oil is better for a car in all terms. Here are a few things that you may consider before making up your mind. The synthetic oil change charges nearly double than regular oil but lasts twice than regular oil making up for it while protecting the car better. 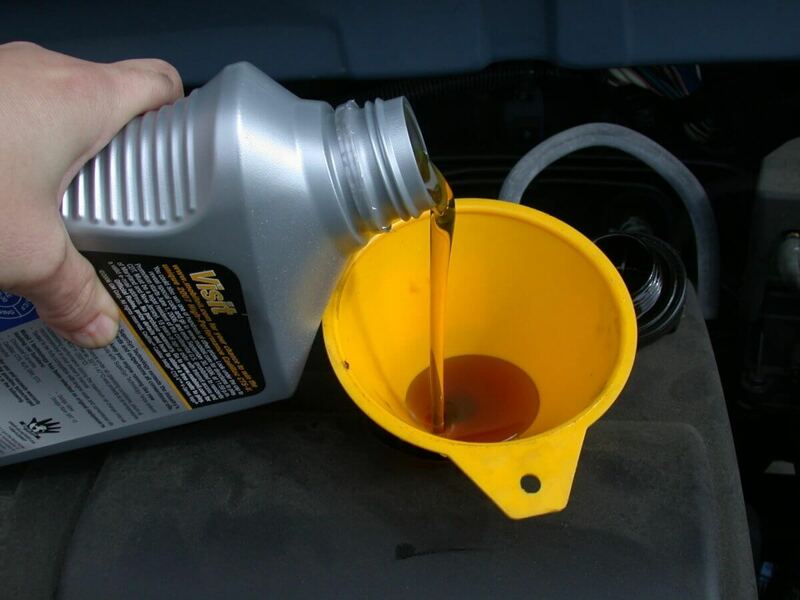 Regular oil charges less but requires changing more often than synthetic oil. Regular oil lasts around 3000-5000 miles while synthetic oil lasts at least 7500 miles. It is better to choose the synthetic oil to protect the engine and improve its lifespan as it doesn’t cost more than regular oil when you think about it and improves performance and mileage of a car. Author Jay VasdewaniPosted on March 28, 2018 March 28, 2018 Categories Latest-blogTags Car Oil Change, Oil Change ServicesLeave a comment on ARE CHEAP OIL CHANGES GOOD FOR THE CAR?